Dental travel abroad doesn't have to be a nightmare in terms of planning your trip. Even if you are more on a medical vacation than a leisure trip, you can still find the time to enjoy the most beautiful sights in Bucharest while following a dental treatment plan. 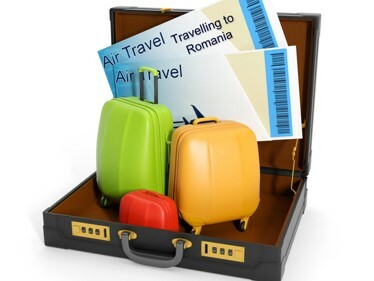 Our dentists in Bucharest will work closely with travel planners so that you will enjoy great accommodation and have the spare time for touristic activities in Bucharest or other beautiful Romanian cities. All you have to do to plan you dental vacation is to talk to us. The first rule when planning a dental trip is to talk with your dentist. It is important both for you and for the dentist to communicate clearly. By doing this, you will understand what are the steps for the procedure and how long they will take. At the same time your dentist will understand your expectations and will be able to make the necessary efforts. Some procedures, like dental implants, require more steps and a recovery period is required in between these procedures in order for the dentists to continue working on the procedure. 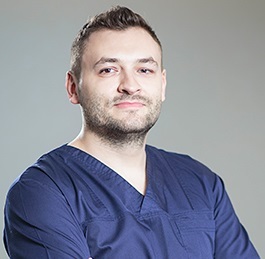 Our dentists in Bucharest are experienced in working with patients from around the world. We have worked with patients from as far as Japan or the United States so you will have no problem whatsoever in talking with our dentists. Our staff will discuss with you and will establish a treatment plan and a treatment schedule that will allow to schedule your work and other plans as best as possible. Because Romania is such an affordable destination for dental tourism, it can also become the destination for your summer or winter vacation. With the money saved in Romania you can spend a few more days visiting our beautiful mountain resorts or even the Danube Delta. When planning your budget for your dental trip you can talk to our dentists to find out more about the estimated costs for your procedures. You can also check our case study section where we have prepared a simple comparison with other European countries. 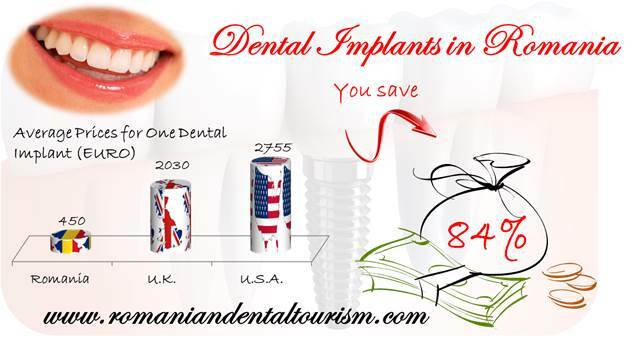 The main costs for a dental trip abroad will include the costs for dental treatments, the accommodation and transportation costs and living expenses while you are in Romania. You will also have to make sure that all your documents are in order (ID card or passport) and you may also want to conclude a travel insurance for a medical treatment abroad. If you would also like to hear a second opinion, we have a long list of happy clients who would recommend our clinics to anyone. You can contact our specialists in dental tourism to find our specific details about accommodation and travel expenses.